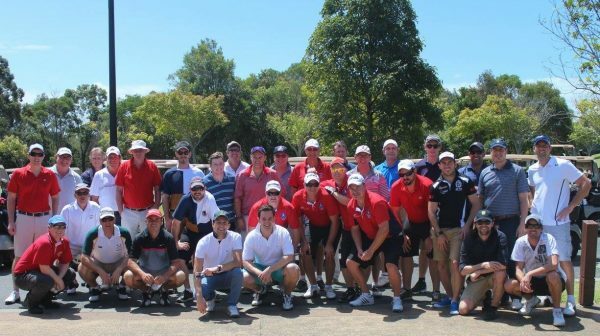 THE Safoz Schools Golf Challenge, an inter-schools old boys’ golf event, will be played at Parkwood International Golf Club on the Gold Coast on August 20. More than 20 schools from Australia, New Zealand, Zimbabwe, the United Kingdom and South Africa will compete for the Frames Trophy, which has a long and rich tradition spanning more than 65 years. “It’s still alive and swinging in Johannesburg, South Africa,” said tournament promoter Andrew Howes. “It was originally started by the Ryan family of Hilton College who organised an annual gathering of school old boys. “They played for what became the Frames trophy. “The format was a fourball best-ball format with pairs from one rival school taking on another team of old boys. “The overall team scores were calculated and an eventual winning school decided. 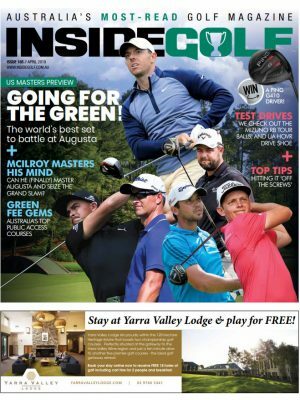 “To the best of our knowledge this is one of the longest, if not the longest, standing golf competitions that we have come across. “Participants from all schools, universities or sporting clubs are invited to enter teams of four with some even opting to enter two teams, which is the limit. “The competition format is quite unique in that teams are split into pairs and play against other school pairs in a best-ball format. The final team score is then a combined total. “There is a four- and eight-player category. “The matches usually spark nostalgic story telling of recollected tales of by- gone sporting battles between traditional school rivals many of whom have maintained strong friendships since leaving school. The event is hosted and promoted by Brisbane-based Kando Productions.